The relationship between Client Managers and our clients has always been at the forefront of our corporate culture, it is the driving force behind both our own and more importantly, our client’s success. We firmly believe that we owe much of our success and reputation to the fact that our Client Managers are the sole point of contact for our clients. In many other firms, the clients can be in contact with multiple people, one person for their tax, another for their accounts, and so on. We’re of the opinion that this kind of working relationship isn’t in the clients best interest. 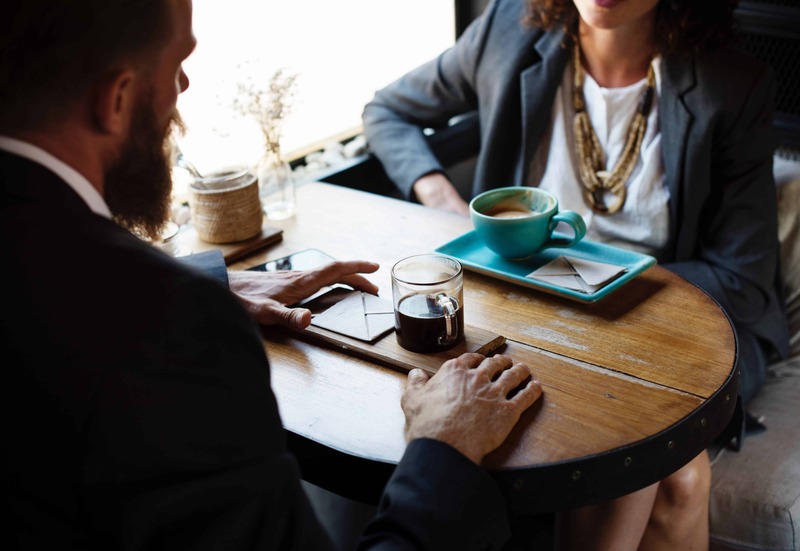 By only having to deal with one person, your Client Manager can get to intimately know your business, meaning an all-important personal relationship can be cultivated. The role of a Client Manager contains many facets, although arguably the most important service we provide is advising our clients on the most efficient and profitable way to run their business. This would be impossible however without the development of a healthy working relationship between Client Managers and clients, as without it we simply would not be able to perform our duties to the best of our ability. Accountancy has for a long time now had an unfair reputation of being an old-fashioned, dull profession where grey-haired, middle-aged folk pour over figures, calculator in hand. By looking at the Our Team page on our website, you will no doubt notice that we have deliberately taken a different approach by promoting the talents of young and enthusiastic Client Managers, whom I know from first-hand experience are if nothing else down-to-earth, friendly and approachable who all try their utmost to understand your corporate and personal financial needs. We aim to initiate this relationship from the very first time we make contact with you, whether this is via a discussion over email or the phone, or an informal face-to-face chat at one of our offices. From the moment we begin acting as your accountant, you will be assigned a Client Manager who will become your own point of contact should you have any queries, ideas or niggling questions. As our fees are fixed, you can rest assured that any contact with us will not be charged for. The importance we place on the relationships with our clients is paramount. All Client Manager portfolios are monitored and capped once they have grown to a certain point, which ensures that each of our Client Managers are able to give you the time and quality of service that you rightly demand from us.